An Orion Hiring Conference is your chance to interview the best military job seekers, selected specifically for your open positions. They are designed to recruit, assess, screen, and present the top military candidates. 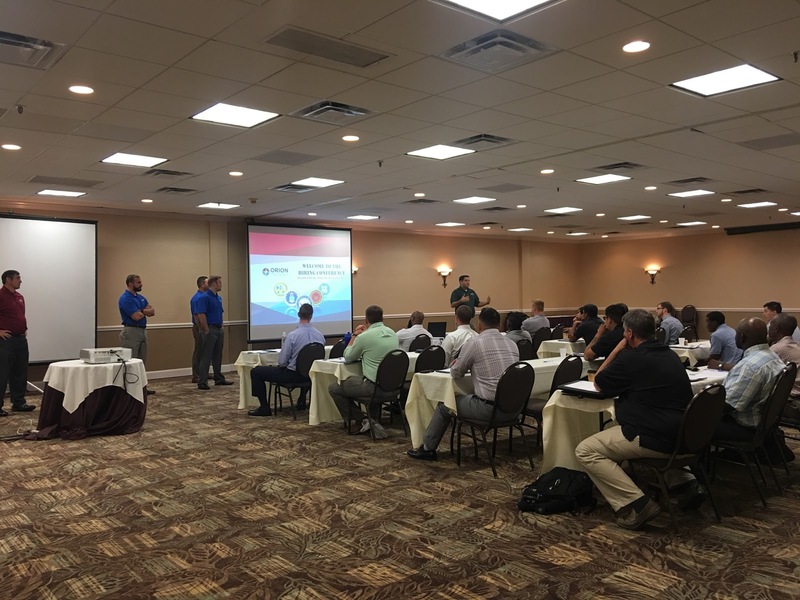 You will be presented with prescreened, qualified and suitably matched veterans that are interested in your available opportunities. You will interview up to ten candidates in a single day, all in a private and professional interview setting. We carefully select our hotels to enhance our clients' experience, and you will enjoy free parking, a full breakfast each morning, and complimentary cocktails in the atrium each evening. 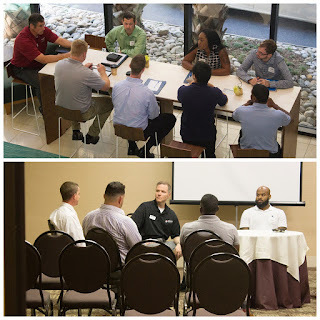 The afternoon prior to interviews, you will have the opportunity to familiarize the candidates with your company and the positions for which they will be interviewing. 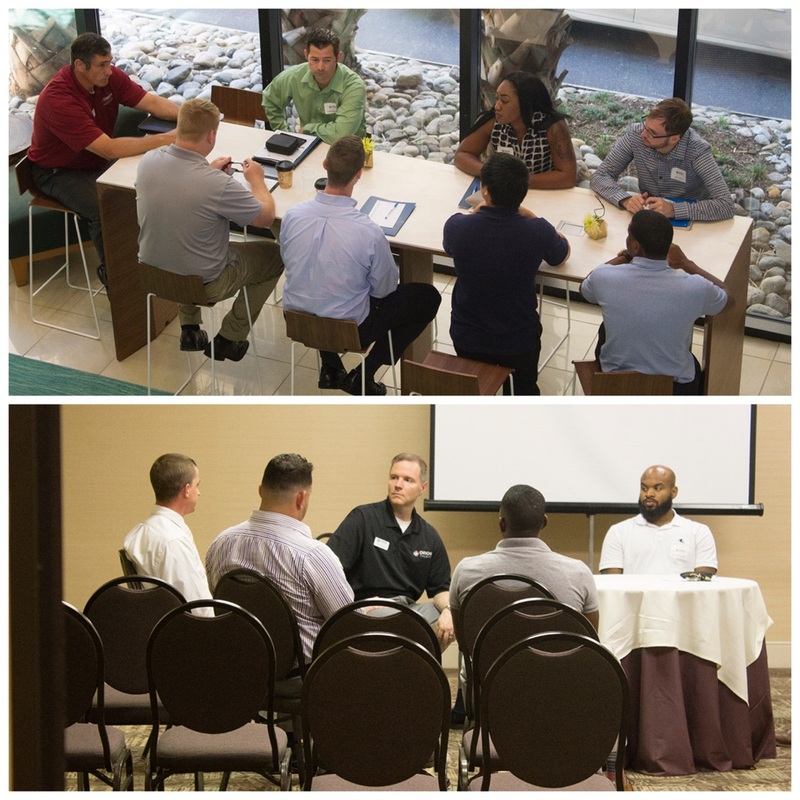 Throughout the conference, you will receive personalized attention to ensure the best in customer service, including insight on the transitioning military candidates, and advice on the most effective hiring strategy. Most clients fill between 1-5 positions within 21 days of a hiring conference. See below for our upcoming Orion Hiring Conference schedule and request more information to attend and interview your next team member. 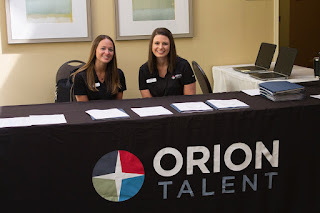 By recruiting early and directly from the source, Orion Talent can offer our clients access to a continuous pipeline of quality candidates not yet available to the rest of corporate America. We look forward to working with you!